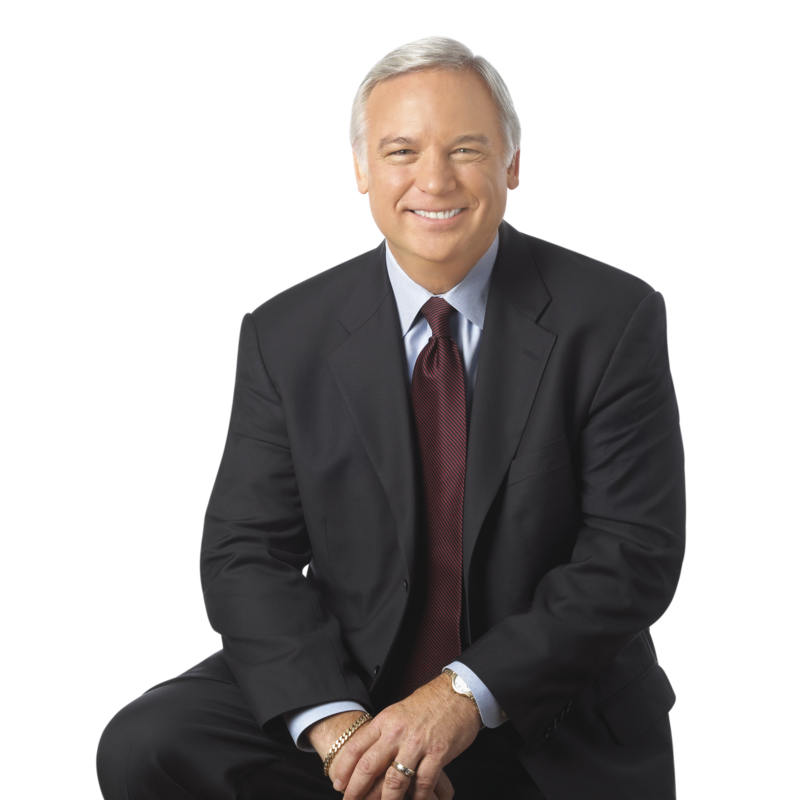 Thank You for Choosing Jack Canfield as a Speaker for Your Event! 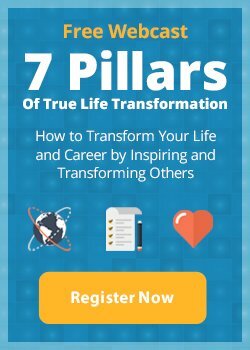 This is your dedicated resource page for information, documents, images and articles to support the appearance of Jack Canfield for your upcoming conference or event. If you can’t find what you’re looking for, or if you have any questions, please contact me at any time. I look forward to continuing our work together to make your event a total success with Jack Canfield! Prior to your pre-event, one-on-one conference call with Jack Canfield, the Pre-Program Questionnaire must be completed. Please fill out and return this form so Jack can evaluate your needs and prepare a focused program for your group. Mr. Canfield takes his commitment to your group quite seriously. He understands that you have invested a great deal of time and money into your event, and would like to offer you some suggestions to make sure you receive the maximum return possible on your investment. Often times the slightest changes in ambiance and staging will greatly affect the outcome of a speaker’s presentation. A strong opening to Jack’s presentation is vital. Nothing helps establish a speaker’s credibility more than a carefully-crafted and well-delivered introduction. Use our pre-written introduction, with any personalization you’d like to include, or choose to play Jack’s video introduction. For images that list photo credits, please be sure to include the photo credit anywhere the image is used. Thank you. Publishing articles by Jack in advance of his presentation is a great way to have attendees learn from Jack before they arrive at your event. Here are several articles loaded with powerful advice for anyone, anywhere in the world, who wants to create and take action toward success for themselves and those around them.